Sometimes life gets a little too busy and the pressures of work and family don’t allow me time to sit down, sort through my notes and put together a polished article. So I have simply edited my field notes in the hope that they will stand alone as an enjoyable account of my brush with one of Australia’s deadliest reptiles. 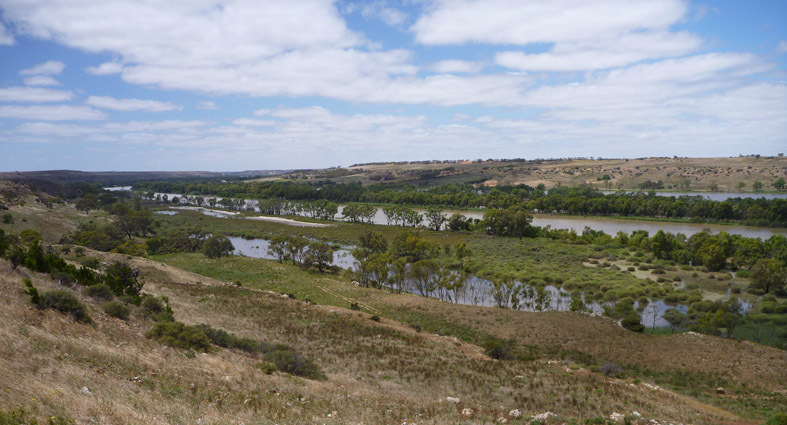 Late Summer, midday, on the banks of the river Murray near Mannum about 100kms NE of Adelaide. A smallish town, good pub with excellent view of river and great meals. Some nice antique and bric-a-brac shops, historic paddle steamer and houseboats to hire. A pleasant drive from the city through the foothills. Parts of the countryside is still green from good winter rains. The rain shadowed plains on the other side of the ranges are quite dry and you can see the course of the river from the granite outcrops near Palmer. 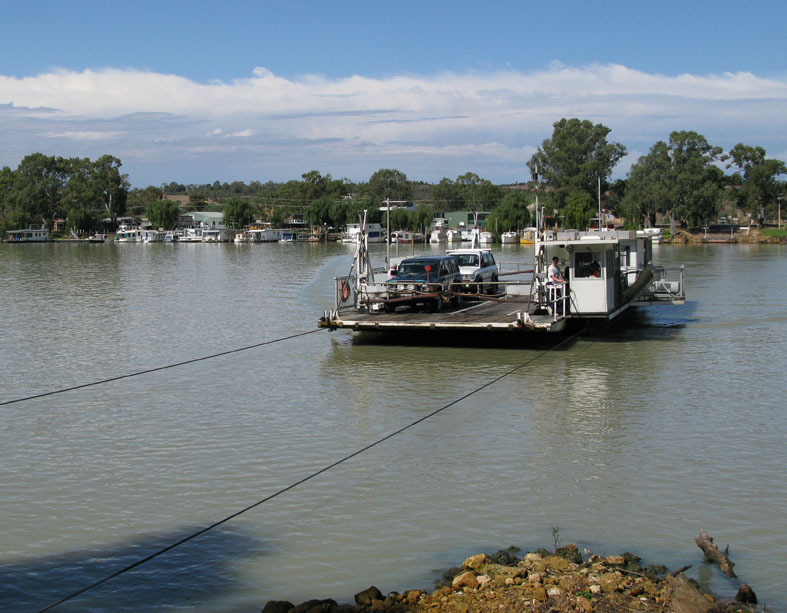 We crossed the river on the Mannum ferry and drove along the edge of one of the billabongs. Several small boats and a kayaker cruised past enjoying the sheltered environment away from the main channel. The river level is high and there is quite a lot of debris along the bank. 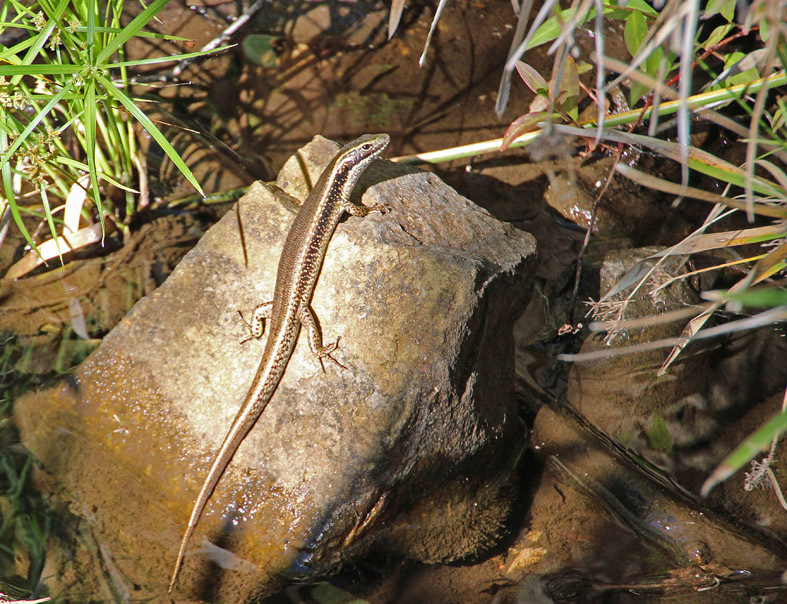 There are numerous waterbirds foraging in the shallows and some parrots in the trees and I spotted a water skink on a concrete jetty near a bed of reeds. I decided to explore a tangle of reeds and driftwood that was caught in the roots of one of the large river gums that grow on the edge of the bank. As I pushed through some of the reeds I heard the distinct rustle of a fairly large animal moving away from me. A sizeable tiger snake shot out from under a small log to my right and headed towards the water. I froze momentarily so as not to alarm it unduly and steady myself to take a picture if it stopped-as opposed to freezing because it scared the .#$%%^&& out of me. Tiger snakes are one of the top ten most venomous snakes on the planet and can be rather aggressive when threatened. 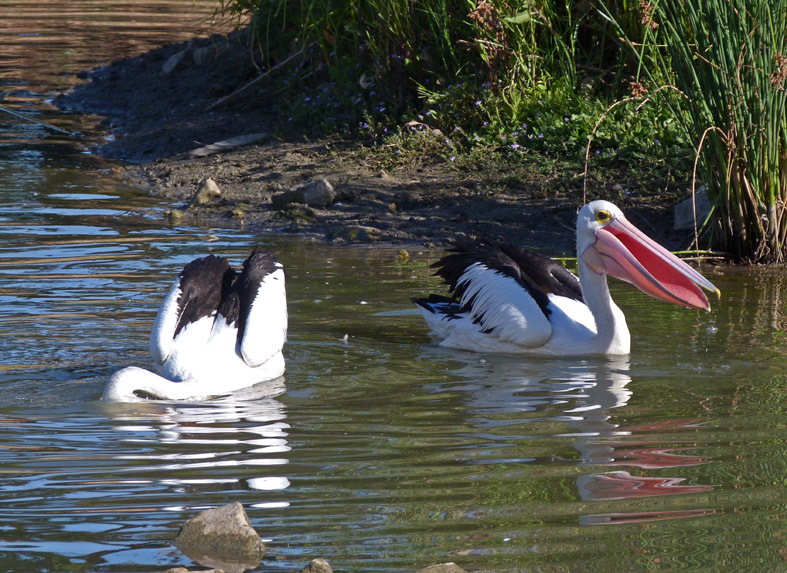 They feed on a variety of small riverside animals ranging from frogs and lizards to mice and birds. 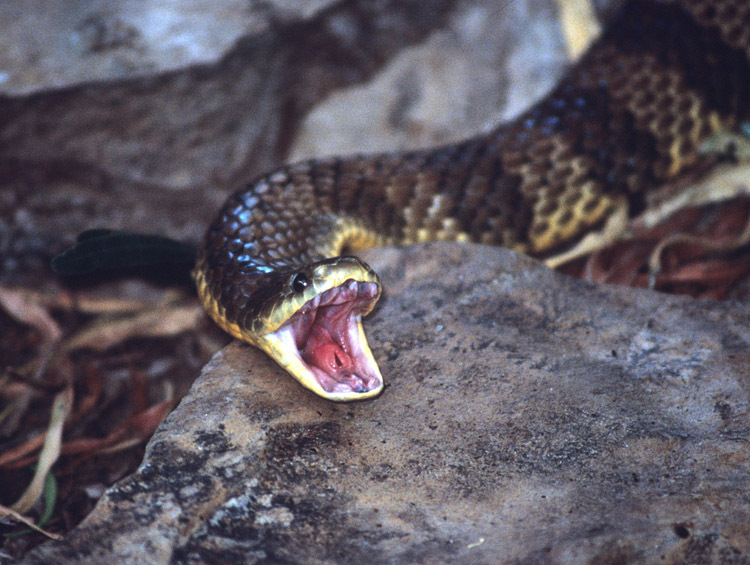 A large tiger snake can measure up to 2 metres. There are several varieties and the namesake stripes are not always obvious. The snake paused after a few seconds and turned to face me. It was about 3-4 metres away but looked unnervingly close through the telephoto lens. The reptile had moved into the shadows and a quick review of my shots revealed a mottled and shady image. I popped up the flash and fired another couple of frames. The snake did not like that and reared into a strike position as the second burst of light was emitted. The results were startling, a Tiger Snake, mouth agape and fangs visible. Crossed back on the ferry then drove along the river towards Walker Flats to take in the views of the cliffs and an interesting stretch of Mallee scrub. 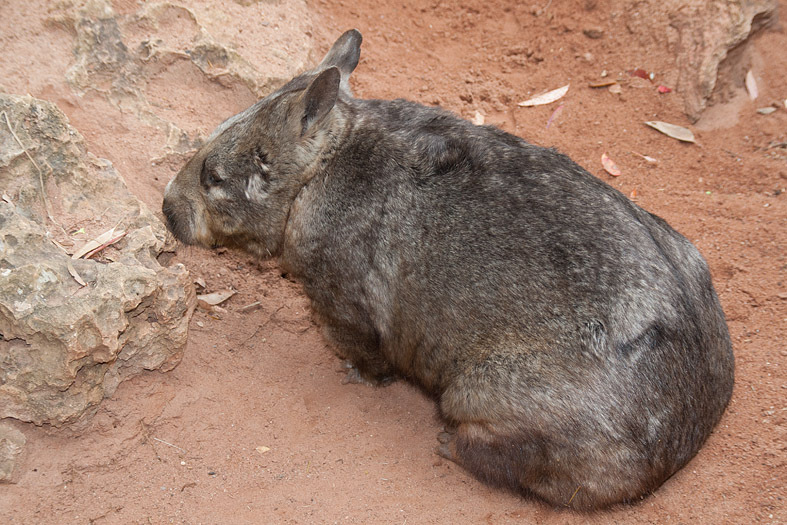 We have previously observed wombats here, foraging near the road in the late afternoon.